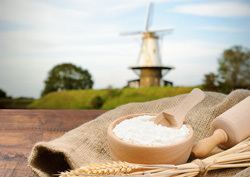 Nordgetreide’s cereals and milling products are excellently suited to a wide variety of applications in the food and feed industry. We always develop custom-designed production solutions together with our customers. For the markets of today and tomorrow. We invite you to explore the customer-focused services and products of Nordgetreide. 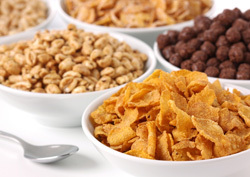 We turn cereals into delicious cereals. Nordgetreide is much more than just a supplier. Beeing the only German cereal producer with its own maize milling plant and hulling plant, we control the entire production process. We offer our customers market, technology and production expertise in all fields in order to develop a relationship of trust with our customers on the basis of experience, quality and competence. Nordgetreide impresses its industry and trade customers by manufacturing maize mill and hulled products of the highest quality.